Content marketing lets you tap the ubiquity and importance of content on the internet and use this power to increase your brand awareness, drive website traffic, generate leads, and improve conversion rates, among a wide selection of other goals that benefits your brand. Over the last few years, you may have seen how some brands achieved phenomenal success because of exceptional content marketing. You can achieve the same results for your brand, too, but you’ll need to start with creating great content. Being able to keep track of your campaign’s performance and measure your content marketing ROI will also prove invaluable. What constitutes great content is rather subjective – something that looks compelling to you may not be so for others. To arrive at an objective definition, it’s best to look at things from a commercial perspective. From this standpoint, great content is one that is frequently viewed by users prior to a conversion and/or transaction on your website. The type of content is irrelevant; it could be a video, image, blog post, or an infographic. That is, the total revenue that your content helped generate (sales) and the value of the goals met because of the content (conversions, phone calls, leads, et al.) are divided by the number of unique pageviews of the content before the transaction. Just because you have high-quality content doesn’t mean your content marketing campaign is guaranteed to succeed. Measuring and keeping track of your content marketing ROI will help you determine if your campaign is meeting your goals and will give you insights on how you can change it to improve its outcomes. Content production doesn’t come free. Whether you outsourced the task or created your content in-house, you will have inevitably spent a portion of your resources. Costs could include the content creators’ salary, as well as the fees for the audio, video, images, and other media assets used in the content. Think of what channels you used to disseminate your content and determine how much they cost. Do you use PPC advertising, social media ads, and other types of paid promotion? How much do you pay for your blog site? If you paid for any special tool or software to create or distribute your content, then factor their cost in, too. Depending on the goals you set for your campaign, it can be easy to determine how much monetary value you gained from your content marketing campaign. A good example is when users read your content and click on its call to action to buy your product. This offers a clear picture of how your content led to revenue. However, there are cases when it may be harder to link your content to your earnings. For instance, the quality of your blog content may have convinced users that you’re a good vendor, leading to them to buy products from your e-commerce site. You can use less obvious metrics like traffic and engagement to see the link between your content and your sales for a given period. You will need the figures indicated above for this last step. Subtract the cost of investment from your returns. Divide the result by your investment and express the result as a percentage by multiplying by 100 percent. For example, if you spent $500 to create content that resulted in sales amounting to $4000, then you will have had an ROI of a whopping 700 percent. But even without arriving at the final percentage, you can determine that your campaign is a win if your returns are higher than the cost of creating the content. Set goals and enable the right reporting tools. Do not proceed with your campaign without determining first what you wish to gain from it. Some people want to generate leads, while others want to improve their conversion rates. Make sure you have the necessary reporting tools that will help you keep track of successful actions relating to your goals. For instance, if you want to drive sales through content, make sure you have e-commerce reporting tools enabled. The number of views affects page value. The more views your content has prior to a conversion, transaction, or successful action, the higher its page value will be. Pages that are not viewed as much will, understandably, have their page value reduced. Keep in mind that it is possible for your pages to have zero page value. This happens when the page was not viewed at all before a successful action. Page value is not useful by itself. It only tells you how valuable your content is, but for you to gauge how it stands relative to its peers or the entire marketing campaign, you’ll need to look at the value of other content in your website. Page value must only be used as a point of comparison. It cannot tell you how successful your campaign is. It’s great to have high-value content on your campaign, one that is able to help you meet your goals. However, page value is only one component of a bigger picture. For instance, a blog article that brings in $300 worth of purchases may seem good. But what if producing and distributing it set you back by $320? You’d still have lost some money. Instead of singling out page value to determine a piece of content’s success, compute the total economic value it contributes to your bottom line. 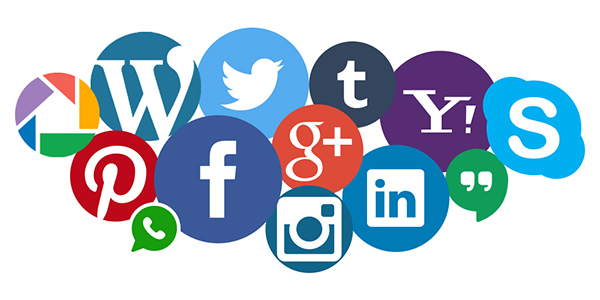 Your social media strategy probably emphasizes the importance of getting a lot of retweets, likes, and shares, among others, for your content. This isn’t wrong – these actions indicate interest in your content from users who see it. But just because your content is well-loved and is viral on social media doesn’t mean it’s a success. As previously explained, good content generates revenue. For your content to be considered successful, it needs to add to your brand’s economic value by generating more sales, improving conversions, and other tangible positive outcomes. That said, social media is a great way to appeal to a wider audience and is ideal for expanding your brand’s visibility. But unless your business plan involves generating viral content and achieving social notoriety, it might be a better recourse to focus on producing content that is aligned with your business goals and which will provide value to your intended audience. Many marketers make the mistake of setting up irrelevant goals and, worse, padding up the goals they want to measure with random added values. This practice is extremely counterproductive as it skews conversion rates, page value, and other metrics meant to provide a clear picture of the content marketing’s status. The absence accuracy is detrimental as it leads to bad business decisions and prevents marketers from creating an effective strategy that benefits their campaign in the long run. As a marketer, you need to question not just your own data, but also its relevance. Go over your goals, select those that will prove advantageous to your brand, and purge those that are extraneous or unnecessary. Similarly, review your analytics data and ensure that they are useful and accurate. Launching a content marketing campaign could be a positive step toward ensuring the growth of your brand. Producing great and engaging content is well and good, but it is only one out of many steps. As a marketer, you need to learn to look not just at the content you create, but also at the entirety of the campaign and determine how much value it’s contributing to your business. 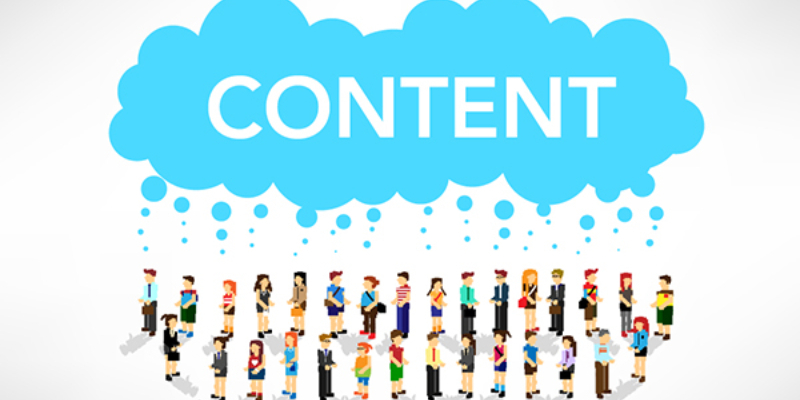 How do you think content marketing affect your business’ prospects? Tell us in the comments.